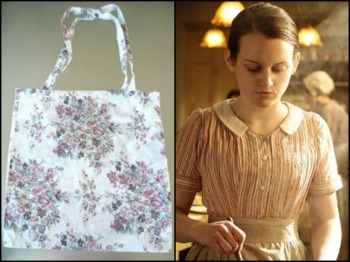 At AllFreeSewing, we know you’re just as fond of Masterpiece’s Downton Abbey as we are. From the start of Season 1 to the much anticipated US release of Season 4, we’ve followed the triumphs and tragedies of the Crawleys and all those associated with the great estate. After an evening on the edge of our seats watching some favorite episodes, the editors couldn’t get the characters of Downton Abbey out of their heads the next day at work. Every sewing project we stumbled across reminded us of one of our favorite (or not so favorite) players in the heart-wrenching drama. 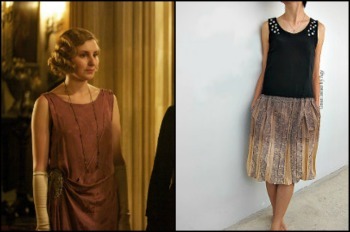 What would Lady Edith choose to sew given the chance today? Would Mrs. Patmore like these apron patterns or scoff them? The possibilities are infinite and indeterminable, but we gave these puzzling questions our best shot and chose patterns we thought some of our favorite characters would sew and sport today. 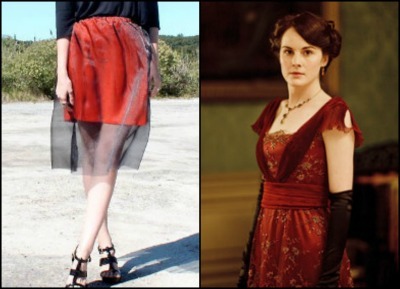 Always on the cutting edge of fashion, Lady Mary would most likely opt for the trendiest pieces when it came time to settle on a sewing pattern today. 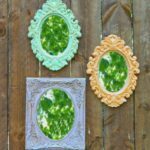 The amount of time to create these pieces would be of little consequence for the future duchess, since she’d hardly stoop to picking up a needle. On the back burner of the Crawley girls, Lady Edith’s style is often overlooked. If you take a closer look, however, you’ll notice a dynamic character reflected in both her wardrobe and actions. Because of her insatiable desire for recognition, the character of Edith begs for our attention. 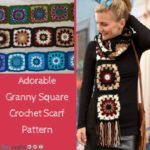 Whether this is through hooking a man (or not), or getting noticed through the written word, the editors at AllFreeSewing feel that sister #2 would gravitate towards these patterns. Something that differentiates Lady Sybil from her two stately sisters is her progressive independence. 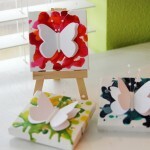 Given the choice of patterns today, Sybil would likely go for eco-friendly, artistic, and functional pieces. As Mary’s lady’s maid, Anna is notably below Mary in social standing. 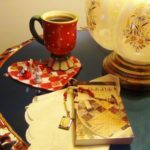 While her selection of sewing patterns would probably be less extravagant than any of the Crawley sisters, Anna is still towards the top of the totem pole as far as servants are concerned. Her close position with a central member of the family would entitle her to some extra coinage, and therefore some goodies that someone like Daisy couldn’t afford. Here are the sewing projects we think Anna would use her sewing skills on. As the head cook, Mrs. Patmore is of a position and age of superiority for a servant. Earning a livable salary, she’s been around the block enough to know when and what to spend her hard earned cash on. As such, we believe Mrs. Patmore would go for these types of projects; cheap fixes but completely functional. 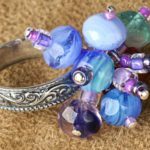 If O’Brien were to choose her types of patterns, she’d probably go for those that involved pockets and compartments to match her menacingly mysterious air. It’s always handy to have a place to hide a secret. See if you agree with these diabolical designs for the most two-sided lady’s maid. The runt of the long list of players at Downton Abbey, Daisy basically has next to nothing to spend on fabric. While she might be skilled when it comes to sewing, she’d be the most money conscious of the bunch selected here. 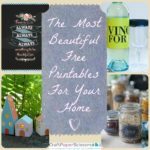 As such completely refashioned and upcycled projects like the ones below would be near and dear to the scullery maid. 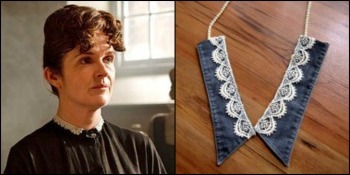 What do you think the characters of Downton Abbey would sew today? 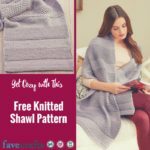 Hi, I’m interested in getting a review of my Sewing lessons site on Favecrafts. I am willing to pay.I was wondering if that is something that you would be interested in? I attempted to down load a pattern. I let 7 or 8 pages of nonsence print and then I stopped. What a waste of paper and my time. There are many apron patterns available without wasteing page after page of one column ofI suppose of other patterns available. no thanks. This is such a fun idea! I am always ogling at the intricate costumes in Downton Abbey, particularly Mary and Edith’s dinner dresses. It seems like there is quite a variety of projects here, with varying difficulty levels as well. 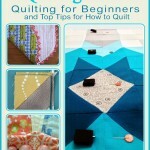 That’s great for me because I’m still a beginner at sewing. I’d love to try making one of the DIY headbands for a quick, easy accessory! When I got the e-mail that you had a collection of ideas for Downton Abbey clothing, accessories, etc., I was so excited.. I was very disappointed as none of the items you have listed got me excited or motivated to try them. I don’t see any similarity in the fashion sense you are showing. There’s got to be something better than this? Sorry…just my opinion. I agree with Alma W. How is a pencil skirt, especially one called Marilyn, reflective on the 20’s in an English castle. I get the lace idea, but not in a poncho. What, did the Downton dwellers visit Mexico or South America!? This is in reply to Sue D. To prevent wasting paper, I set my print page to print 1 or 2 pages. hit print, look over the little form your computer shows.